There are many different tips and tricks that can be offered when it comes to automotive care. These three tips we are about to offer are of what to most definitely avoid when it comes to your vehicle. While many think they may be saving money and automotive work by using these short cuts, the truth is you can cause more harm than good! 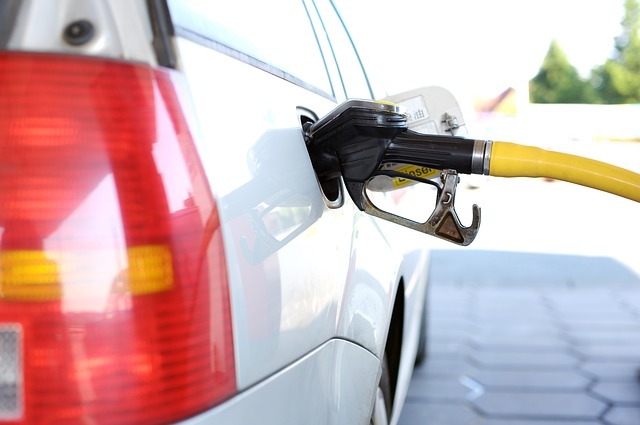 Using Premium Fuel- While most think that they are doing a world of good for their automobile by using this high priced fuel option, the truth is it isn’t really doing anything but costing you more to fill up your tank. 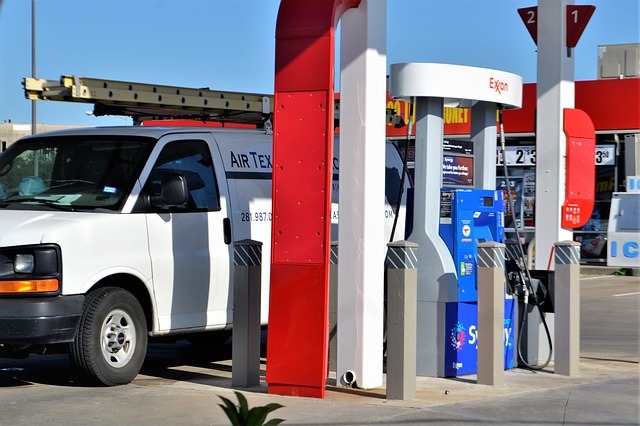 People may read the octane level listed next to the different grades of fuel at the pump and believe the higher the octane the better your car will perform. Unless you have a super or turbo charged engine the octane number doesn’t really mean anything. 2. 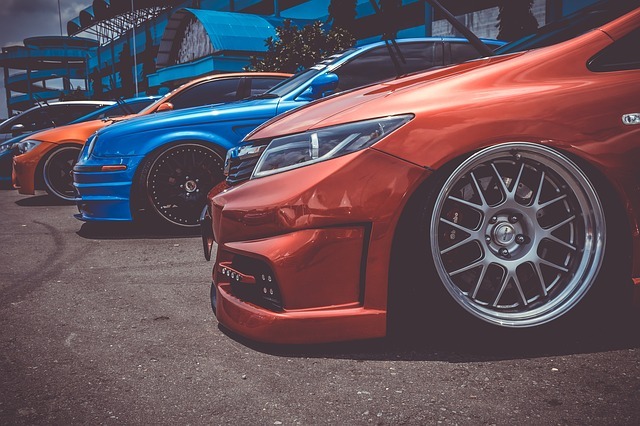 Cutting Your Springs To Lower Your Car- Many people like the look of a lowered vehicle as well as the improved handling. While there are different aftermarket parts that are made to fit your specific vehicle, some people believe that it is ok to simply cut a few of the coils attached to their vehicles springs. While this does give you the desired lowered look you are after it can seriously mess with the safety and performance of your vehicle. 3.Having a “Friend” Work On Your Car- While it may be very tempting to let your co-workers friends brother work on your car to save you some major money, it can actually come back to bite you in the end. 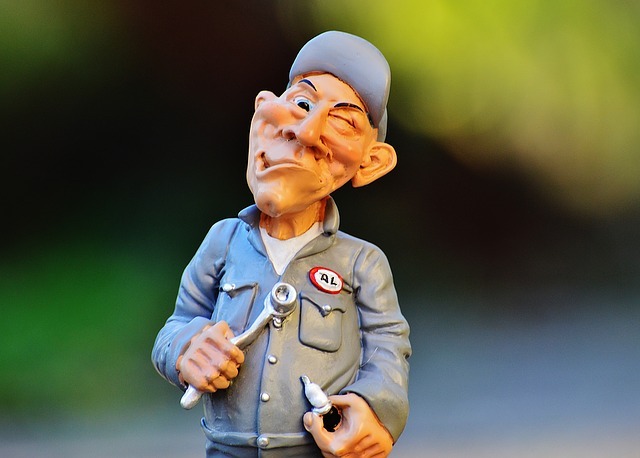 Having an unqualified mechanic work on your car can lead to more repairs and costly parts. It’s always best to make sure the person performing any work or service on your car is highly qualified and has some form of documentation to prove so. We know that unforseen repair costs for your vehicle can leave you feeling stressed and tight on cash. We also know that it is very tempting to perform shortcuts that seem to give you the desired end result. However, when it comes to your vehicle taking shortcuts or the more affordable route is not always the safest and smartest idea especially. The safety of you and others either in your vehicle or on the road with you depend on the safety of your vehicle. So what exactly is all the hype about vinyl wrapping your car? What is vinyl wrapping anyway? Enter in the new alternative to the traditional paint job. Taking over the car industry the vinyl wrapping craze is most probably here to stay. With the ability to customize the design of your wrap as well as the introduction of color changing wraps, the versatility in vinyl wrapping your vehicle is endless. However, we are getting ahead of ourselves! We sat down with a a vinyl wrapping company www.orlandoautowrap.com Based out of Orlando, Florida to get all the details on vinyl wrapping as well as the PROS & CONS, so that you may choose for yourself what is best for you and your vehicle! Vinyl wrapping started as a process to help protect your car’s original paint. Basically a giant “decal” or vinyl sheet is digitally printed and then applied to your car. In a sense your car’s paint absorbs the vinyl wrap. However, should you decide to have your wrap removed, your original paint job is left perfectly intact and often is in better condition due to being protected by the vinyl wrap. Cost Efficient- The cost of a vinyl wrap compared to that of a traditional paint job is a fraction of the price and you have the ability to completely customize your wrap . ½ The Down Time- Vinyl wrapping can be completed within a day of two. As long as you have your design finalized and your car is clean and ready to go the actual process takes ½ the time as a traditional paint job. Paint jobs have to allow for prep time, dry time between coats, and other tedious efforts should you be repainting your vehicle. Protect You Paint- we mentioned this above but it’s definitely worth mentioning again. Vinyl wrapping protects the original paint of your car. You can even add a clear coat to the vinyl wrap to protect the wrap and the original paint even more! It’s Removable- Worth mentioning a second time as well. 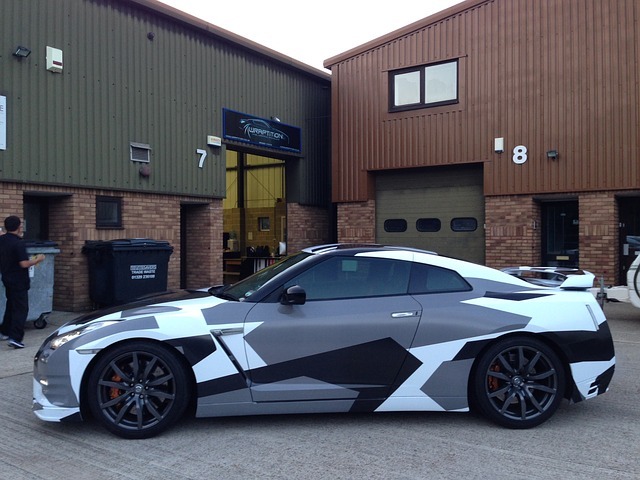 You can have your vinyl wrap completely removed without any damage to the underlying paint. With traditional paint jobs you have to permanently alter the original paint job and there is no going back. Every time a spark is generated, it burns a wee bit of the electrodes it jumps across. Spark plugs also undergo routine erosion due to extreme temperatures in your car. Naturally, over time this gap between the electrodes widens, and it becomes harder to ignite the fuel. Accumulation of debris and other deposits on spark plugs make ignition difficult. Spark Plug performance is directly connected to engine performance. Because of that, good they go a long way in ensuring better fuel economy. Quality plugs also reduce emissions and therefore are environment friendly. And of course, if a spark plug is in good shape that means your car starts off smoothly, without any hiccups. Spark plug life depends on the number of miles driven, its age, and of course, its quality. There are a few signs which indicate that your spark plugs have gone bad. Jerky start – If starting your car becomes difficult, or it feels sudden and jerky, it could mean that it’s time to take a look at those spark plugs. This is the most obvious sign. Rattling Noises – Rattling noises from the car’s engine could be due to the engine misfiring. There can be multiple reasons for this, and one of them is the ignition system misfiring, which is caused due to a faulty spark plug or ignition coil. In case you hear this noise, a professional mechanic is the best person for finding out the cause. Poor mileage – Lots of things contribute to fuel economy, and one of them is spark plugs. Again, if you find that your vehicle’s mileage has dropped, it could be due to worn out spark plugs, and only a proper mechanic can point you in the right direction. Poor acceleration – Spark plugs are fired when you change gears on your car and accelerate. 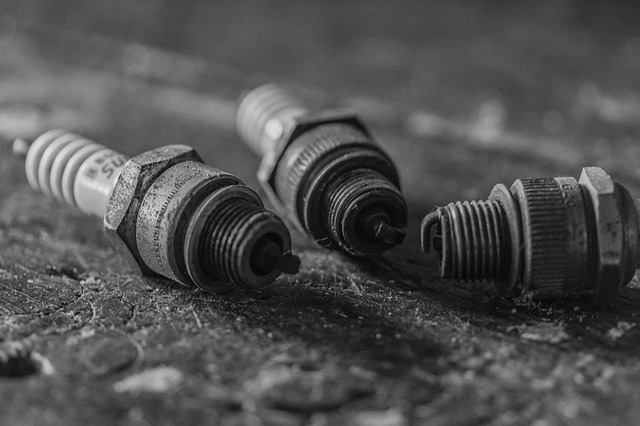 If you experience sluggish acceleration, it could have easily been caused by a worn out spark plug. If you encounter any of these issues, it’s best to get your car examined as soon as possible. As they say, a stitch in time saves nine! Regular maintenance and care will go a long way in further cost savings and ensuring safety. The brake pad is a simple, but very important part of the entire braking system of a car. 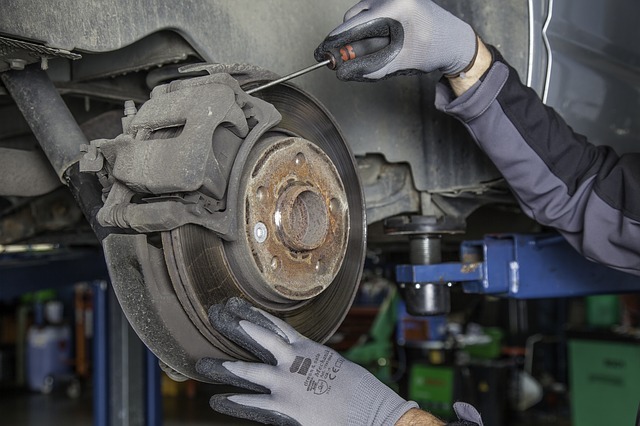 Since brakes are obviously a crucial part of a car, especially when it comes to safety, overlooking the brake pads may result in accidents with the brakes not working when they need to. To understand why brake pads wear out, it’s important to have an overview of the braking system in a car. In a nutshell, when the brake pedal is pressed, a brake fluid passes through the thin wire called the brake line. 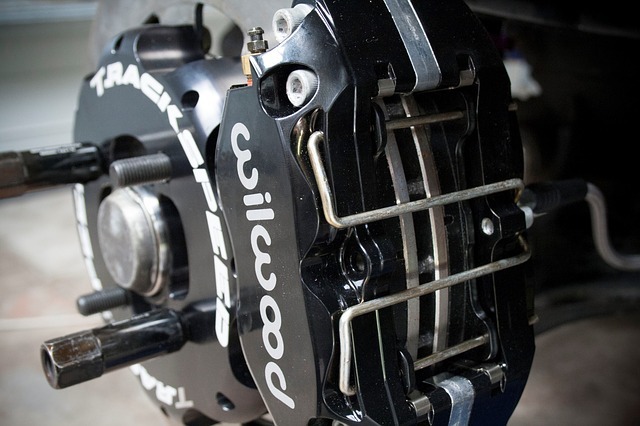 At the end of this brake line, this fluid applies pressure to the brake callipers (which holds the brake pads in place), and the callipers press the brake pads against the rotor (which is attached to the wheel and rotates along with it). Simply put, the brake pad is what is being pressed against the rotor to create friction to stop a car. This brake pad has a steel plate on one side, and friction material on the other side which will face the rotor. Now that we understand what the brake pads do, let’s see how to detect wear and tear inthem. To detect anything amiss with the brake pads, you just have to keep your eyes and ears open. Visually examine the brake pads- Just take a look at the brake pads through the tire spokes. What you’re looking for is the thickness of these pads. If the thickness seems to be less than 1/4th of an inch, get them inspected. There’s a good chance that they need to be replaced. Indicators on the dashboard- Some vehicles come with indicator lights on the dashboard which tell the driver when the pads have worn out and need to be replaced. This is the easiest signal to watch out for. 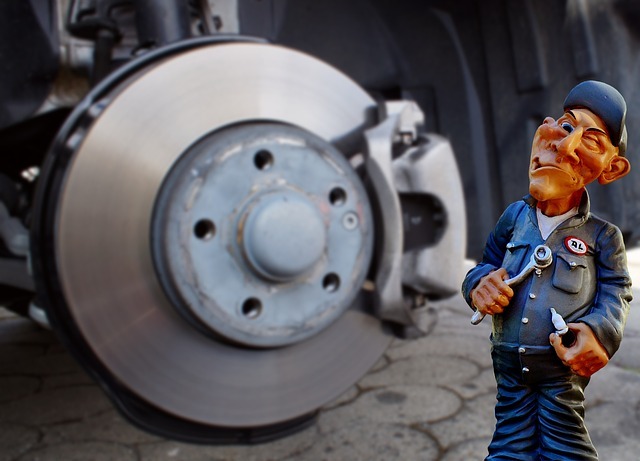 Screeching Noise- Often when the brake pads have worn out sufficiently, a small metallic plate called a ‘shim’ (embedded in the pad itself) will give out a screeching noise, which is loud enough to be heard even with the windows shut. Continuously hearing this noise is an indication that the brake pads have been worn out and need to be replaced.Take note that such a sound can be heard even after the brakes have been exposed to any wet conditions, like rain. In this case, however, the screeching sound won’t remain after a couple of stops. Deep growling noises- This would indicate a definite and serious sign of the brake pads being completely worn out. This low, rumbling noise indicates metal to metal contact – that is, the rotor/disc is grinding against the brake calliper. Do not let this situation persist. If this persists, even the rotors could get damaged. Brake pads generally last around 30-35k miles. But it depends on the driver, the car, and the traffic conditions. A car which is driven in a congested city will need to use brakes far more often than a car in a rural area, leading to more wear and tear of the brake pads. Many vehicle owners if not all will probably agree that keeping your car looking like you just drove off the lot, shiny and new is high priority. 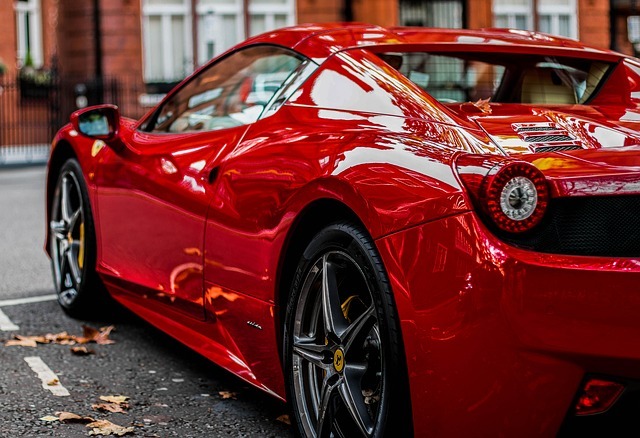 Whether you are an avid sports car collector or you just want to keep that $35,000 investment in the best shape possible, being that you will be driving around in it for a while, maintaining our cars appearance can be a tough task. Why? First off we have all the external hazards that we are surrounded by everyday. Think debris from other vehicles, dirt, etc. Coupled with weather conditions, dings in the supermarket parking lot, your car is in constant contact with foreign items that can scratch, dent and damage your car’s exterior. Next we have wear and tear from everyday use. Most people wash their car regularly, perhaps have it detailed from time to time and either pay to have a wax job done or spend a lengthy amount of time doing it themselves. Not anymore. The average paint job is just that, average, these days. With innovative techniques constantly being developed when it comes to the way we “paint” a car is amazing. Think vinyl wraps and nanoceramic coating. 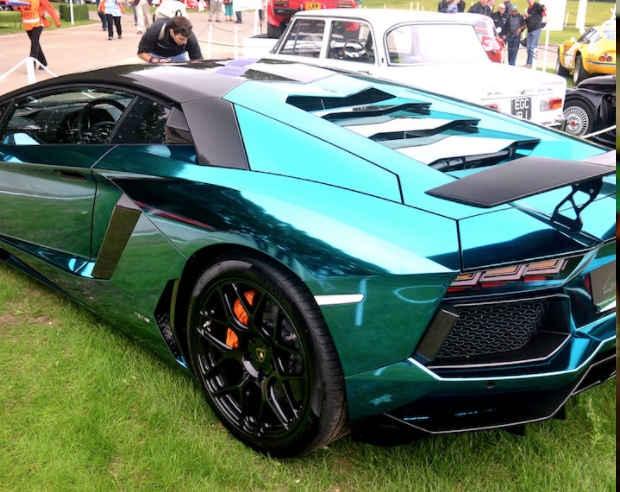 Vinyl wraps have become popular for its customizing abilities, chrome, and matte finishes. It’s a lot more cost friendly than a normal paint job and doesn’t actually alter the original color of your car. Nanoceramic coating on the other hand is slowly gaining awareness and becoming a sought after service, but not everyone is exactly sure what it is and if it’s really cost effective and necessary. 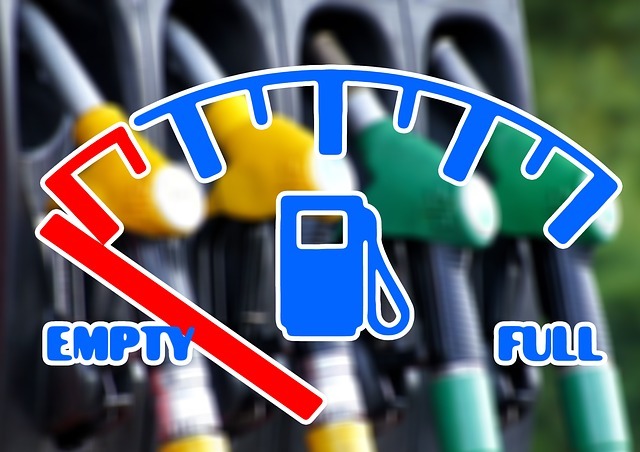 The aim of this article is to introduce the reader to the basics of car fuel efficiency. On the surface, it seems that fuel efficiency is a simple topic. The amount of fuel a car consumes majorly hinges on one thing – how much and how hard does the engine work? The amount of fuel consumed per gallon is directly proportional to the amount of work to be done by the car’s engine. However, as we shall see, how hard the engine has to work itself depends on a lot of factors – the A.C., the weight of the vehicle, air filters, tire pressure, resistance from multiple things, and what not. Tire Pressure- Remember to make sure that the car tires are always inflated to the correct pressure. Lower pressure will increase rolling friction against the ground, resulting in more work for the engine to propel the car, which will ultimately lead to more fuel consumption. Check the pressure at least monthly, if not weekly. There are apps available that connect to your car and keep you informed about your car’s tire pressure. Note the Weight- It’s evident that the more weight your engine has to carry, the more power it needs and the more fuel it uses. Hence your car should be as light as possible optimize for fuel consumption. Which means that if you’ve got stuff in your car trunk that you’ve been carrying around without much thought, rethink if you really need to lug those items around or not. If you can do without them, put them aside for now. Also, additional accessories added to the car will decrease fuel performance, not only due to the additional weight, but also by increasing the aerodynamic drag (i.e. air resistance). Stick to the recommended fuel & motor oil- The car manufacturer probably has a recommended fuel type for the car, and for a good reason. The manufacturer has already tested for the car’s optimal performance using various types of fuels, and therefore it makes sense to stick to what they ask you to use. With the same logic, it is also considered wise to only use the motor oils recommended by the car maker. 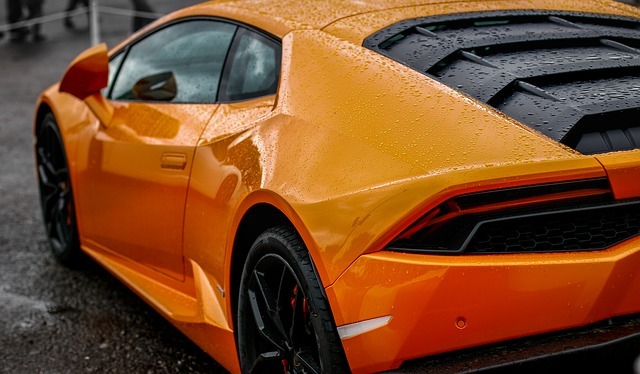 Although 3rd party motor oils may work in some cases, they aren’t always well tested for a specific type of vehicle, unlike the product the car manufacturer will recommend. LIMOUSINES…THING OF THE PAST OR VINTAGE SLEEK? Limousines were once the hottest, most prestigious way to travel among wealthy bankers, businessmen, movie stars, let’s face it basically all of the rich and/or famous. 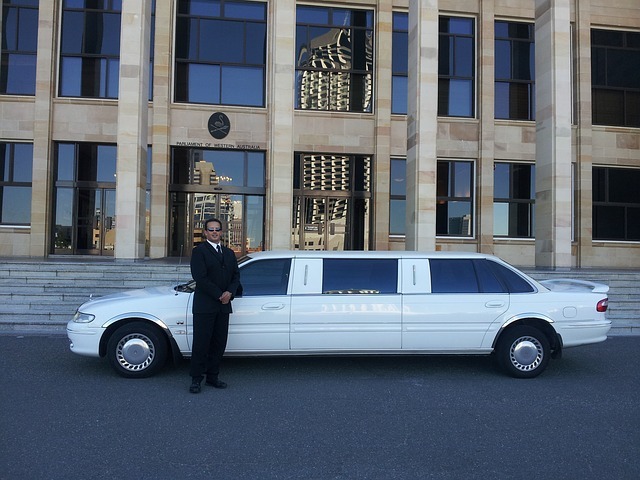 In fact in the 70’s and 80’s the demand for limousine services were at an all time high. Stepping out of a limousine when attending an awards show, business lunch, or for a day of shopping upped your status quo, especially for those with “new” money. However, after more than a decade as the world’s most prestigious transportation the market began to shift. Suddenly limousines weren’t so popular anymore and in their place were now town cars, vans and SUVs. During this transition A.H.A Technologies Corporation, one of the largest limo manufacturing companies and the top distributor of limousines to the United States went bankrupt. There was just not enough demand for limousines and therefore the company started losing money on overhead and the cost to manufacture and run it’s facilities. Suddenly limousines were a thing of the past and there was a new era beginning of chauffeur services. People were after more practical smaller car services that still offered the air of class, elegance, and prestige just in a smaller form. Continue reading Limousines…Thing Of The Past Or Vintage Sleek? So, your in the market to buy a new car. With so many to choose from how do you narrow it down to which automobiles are the safest? We looked into which exactly are the safest most affordable cars on the market in hopes of providing insight for consumers. Here is what we found! 2017 Toyota Yaris- Although it may lack some desired features and lack on little on the horsepower, the Toyota Yaris is one of the safest cars on the road and is a mere $15,950! It comes equipped with a Low-Speed Pre-Collision System, a number of airbags, and even a first aid kit. Toyota is also one of the top manufacturer of automobiles because of their vehicles LONG life span! 2017 Hyundai Elantra- One of the safest cars on the road, the Elantra has a variety of safety features. It is also spacious, comfortable and has good fuel mileage. Starting at $17,150 it’s SAFE to say this is definitely one of the best car picks! 2017 Kia Forte- With safety features such as, Hill Start Assist Control, Vehicle Stability Management, Tire Pressure Monitoring System, and being that it is fully equipped with airbags, the Forte is one of the safest cars and comes in at a steal starting at $16,600. 2017 Volkswagen Jetta- Not only does the Jetta have a great body style it is also among one of the top safety rating picks. Loaded with features such as its Anti-Slip Regulation System, Engine Braking Assist and its ability to detect passengers, the Volkswagen is a safety competitor. Reasonably priced at $17,895 you definitely t a lot of bang for your buck. 2017 Nissan Sentra- The Sentra starting at $16,900 also has one of the top safety ratings out there. Equipped with Safety Shield Technology, a Rear View Monitoring System, Smart Auto Headlights, Airbags, and a Traction Control System it’s easy to see why this makes our list as on of the top safety picks for cars. With help of the Penny Hoarder, we think we have found some pretty great cars to choose from, that are not only safe but easy on the eyes as well. While we all as drivers want safety when purchasing a new car, we also as individuals have body style & other feature preferences. 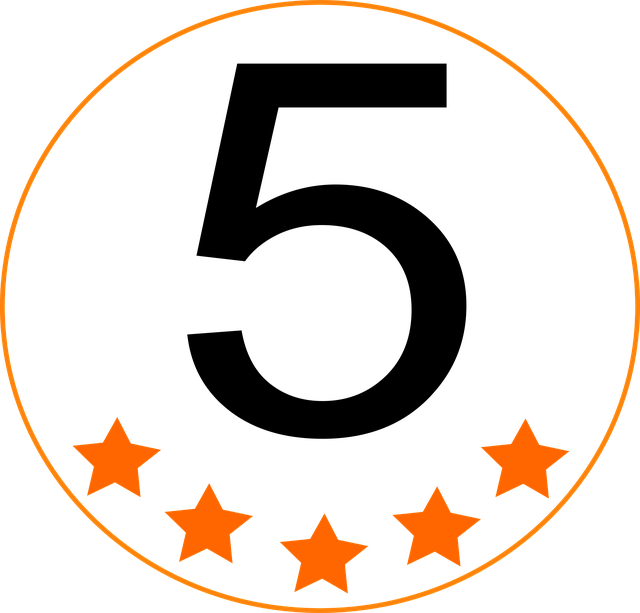 Thankfully there is an array of cars , trucks, and SUVs that offer top safety picks allowing for all preferences of individual consumers to be satisfied. It’s safe to say that most if not all of us rely heavily on our automobiles to get us to work, do errands, drop the kids off at school, take family road trips, the list goes on and on. What I’m sure most of us will agree with as well is, when our vehicle breaks or starts having mechanical, electrical or ac/heating system issues it’s inconvenient and not fun. Not to mention repairs can be costly as well as making the time to get them stressful when added to an already busy schedule. So what is it we can do as car/truck owners to help prevent repairs and keep our vehicles running effectively and safely? Regular maintenance. In fact these suggested maintenance tips are quick, easy, affordable and can even be done by yourself! – Not changing coolant regularly and continuing to drive can cause Radiator, Heating Core, and Water Pump issues. -Dirty/Clogged air filters can result in AC/ Heating system issues. -Can be cleaned by rubbing toothpaste on headlight, letting sit for a few minutes and cleaning off with a clean towel. 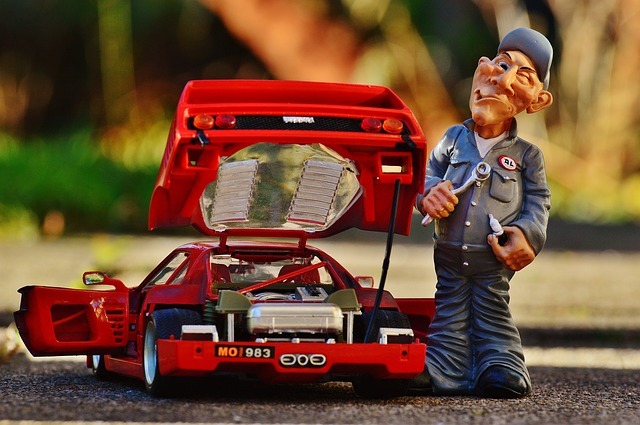 Although car maintenance can be somewhat daunting at first, having regular maintenance performed on your vehicle will save you a lot of uneeded repair money in the end. It will also keep your car running at peak performance! Create your own maintenance schedule that works with your busy schedule and make car maintenance a priority.